Discover a haven of privacy and indulgence on the coastline of the Western Cape at Conrad Pezula, where world-class amenities and personalized service create experiences never to be forgotten. Spend some time focusing on wellness at Pezula Spa and Gym. 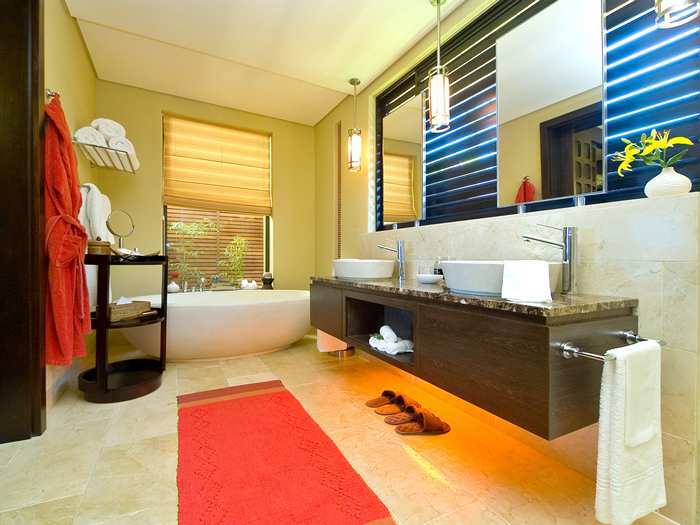 Plunge into the heated indoor pool, refresh in the rainforest shower, and recuperate in the sauna and steam rooms. Escape the stresses of day-to-day life with a soothing spa treatment or choose a medi-spa treatment delivered with expertise by our team of experienced therapists. 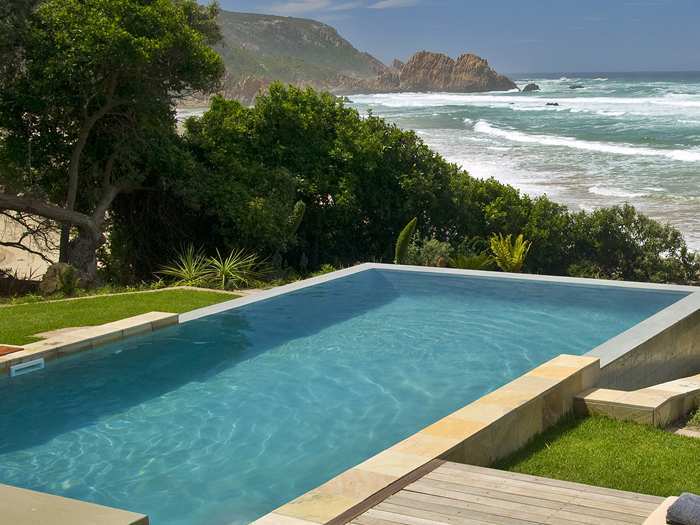 Enjoy quality family time at the sparkling outdoor pool surrounded by superb views of the Knysna Lagoon and the Outeniqua Mountains or simply relax on the secluded sands of Noetzie Beach. Children adore our Puppy Club kids club, while The Barnyard gives them the unique opportunity to meet some local furry friends. Active families can embark on a canoeing or hiking adventure or take the opportunity to tour the ancient indigenous forests with our nature guides. Immerse yourself in local culture at The Boma; gather around the barbecue and sample local delicacies under the starry African sky. 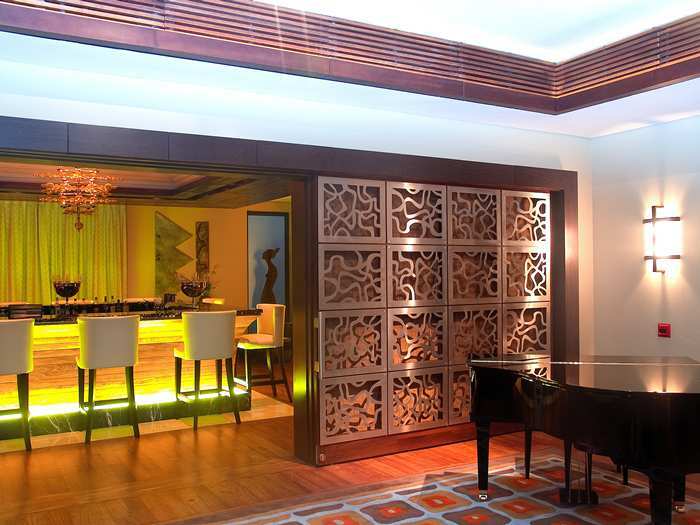 Meet friends and colleagues for an aperitif in Noah’s Champagne and Cocktail Bar or choose from the tempting bar snack menu, available at off-peak hours for your convenience. Trendy bistro Café Z serves home-grown produce and locally sourced delights in a simple and wholesome style and Zachary’s offers fine dining with a focus on transforming sustainable, local, and organic produce into culinary masterpieces. 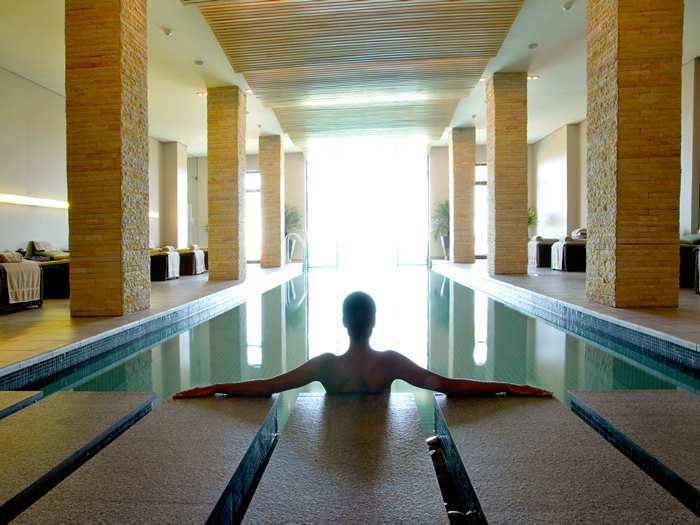 A haven of well-being, Conrad Pezula offers an indoor pool, modern gym and indulgent spa treatments. Get active at The Field of Dreams Sports Venue providing professional courts, or enjoy 18 holes on the championship Pezula Golf Course. Limitless activities await your arrival at our Garden Route resort. Relax on immaculate Noetzie Beach, try out fun family activities, or immerse yourself in nature and local tradition; it’s all within your reach at Conrad Pezula. 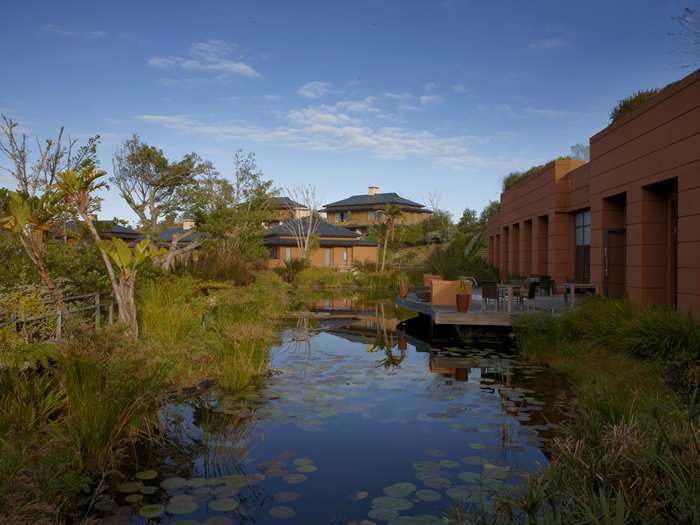 Embracing the Garden Route area’s bountiful natural larder and the resort’s very own gardens, dining options at Conrad Pezula offer a unique taste of the region. Views and setting alone make this a spot to visit. 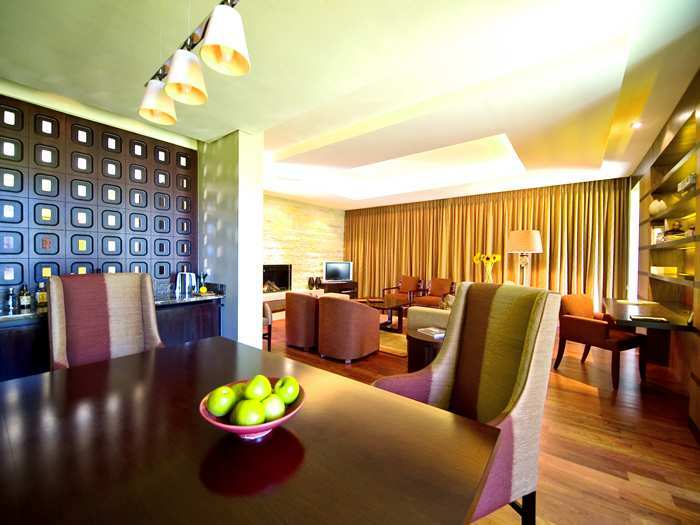 Warm and friendly welcome at reception, huge rooms with user friendly kitchenette. Events staff very helpful and the food was top class. What a miserable time in winter with a 9 year old. Stayed in the presidential suites to make it comfortably for her. After doing everything the beautiful Knysna has to offer with the bad weather. The spa has a indoor pool but restricted to kids under 16. Yet has treatments for kids. How contradicting is that? The spa is empty yet we had to wait till 7pm to allow the child to swim. Wondering how she would get back with wet hair at night. I would have understood if I had a bunch of kids. Its supposed to be for families. Never again! Food was good but the kitchen took forever to fill the breakfast buffet. Stunning hotel with brilliant service and friendly staff! 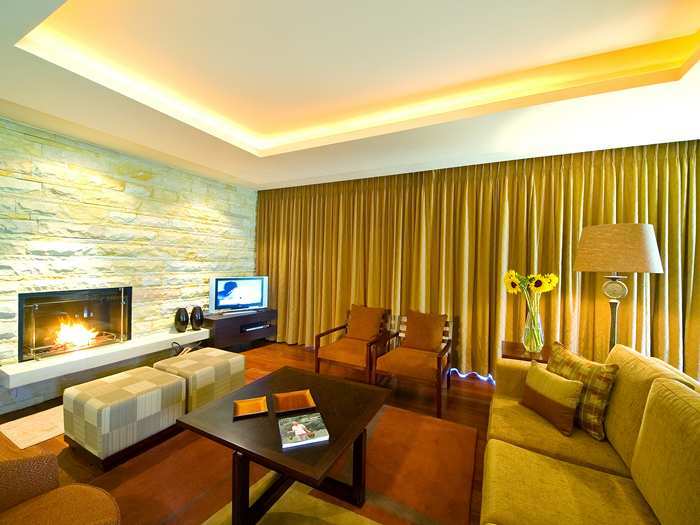 Good location with spacious rooms and altogether very luxurious. Will definitely return. We had a wonderful stay at this hotel.Friendly staff, had a great breakfast and dining experience. We stayed in a suite and had a great view on the golf course which was occupied by a lot of monkeys So we had to close our balcony doors when we were asleep or when we went out. Nevertheless, we really enjoyed our stay and I would recommend this hotel. We have stayed here a couple of times, both in the South African winter. 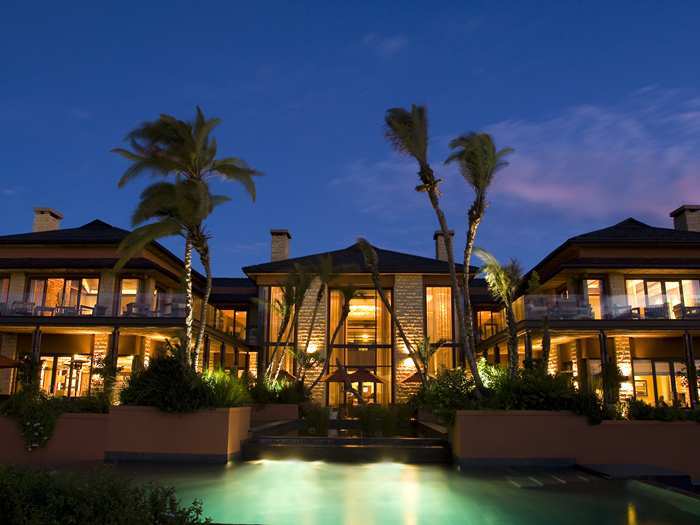 This is a magnificent resort and a perfect place to stay on a road trip down the garden route. The villas have a log fire, perfect for those cold winter nights, and wonderful staff. If mobility is a problem, they will happily drive you around on the golf carts.Also, make sure to ask for a tour of the castle, which is part of the hotel. It was free when we did it and an enjoyable experience. This is the ultimate spoil for those who enjoy the finer things in life, but also for those among us who loves a treat and a taste of higher living. It is beautiful maintained, with a lovely golf course, exquisite surroundings and manicured gardens and buildings. Just go there and enjoy. 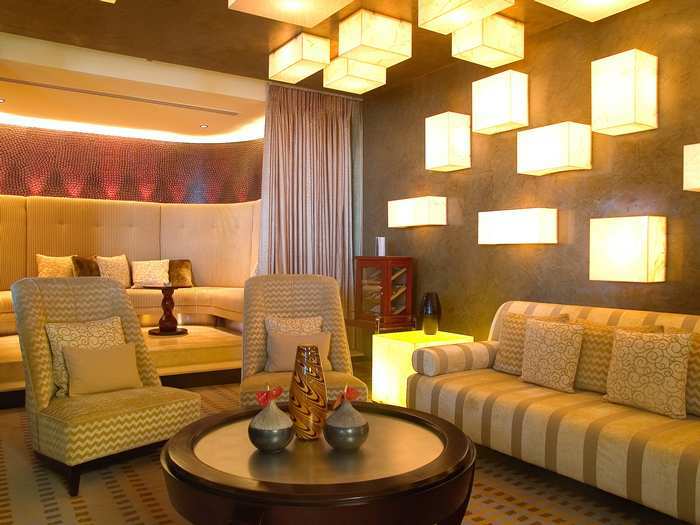 Amazing spa and gym facilities for the relaxing or active mood. For the people who find solace in taste, they offer a diverse menu of local high quality options. Their breakfast buffet is a decadent start to any day. The decor creates perfect ambiance and there is also a shop which sells ostrich leather products (among other things). Very good place to stay. Marvelous view of the Knysna area. Excellent dining in a cozy atmosphere. Highly recommended to all visitors to the Garden Route! Club bar had terrible service. After ordering food it took 10 minutes for the waitress to tell us something was not available to order. The fish bites looked and tasted like frozen store bought. Nachos were below average. The pro shop prices are a joke. R2500 for a shirt? Amazing. View is great and course looks well maintained, but go somewhere else to eat unless you're starving. Request a quote from Conrad Pezula at no obligation. Accommodation designed with wheelchairs in mind. Please contact the Conrad Pezula to discuss any particular wheelchair requirements.